This week we celebrated women’s health week and we wanted to do something special for our Active Farmers women! The role of a woman in modern day society is huge, often involving being; a mother, Aunty, friend, sister, cleaner, grocery shopper, head chef, laundry lady, career lady, business owner, farmer, gardener, bookkeeper, life admin support and the list goes on! We therefore really wanted you gals to really try and get to Active Farmers class and select 3 things to do for YOU during the week! Winners will be announced soon!!! On Thursday Narelle Hunter, our Mindfulness specialist provided us with a gift of a special deep relaxation, designed to send you off into a blissful sleep. You can access her recording here. 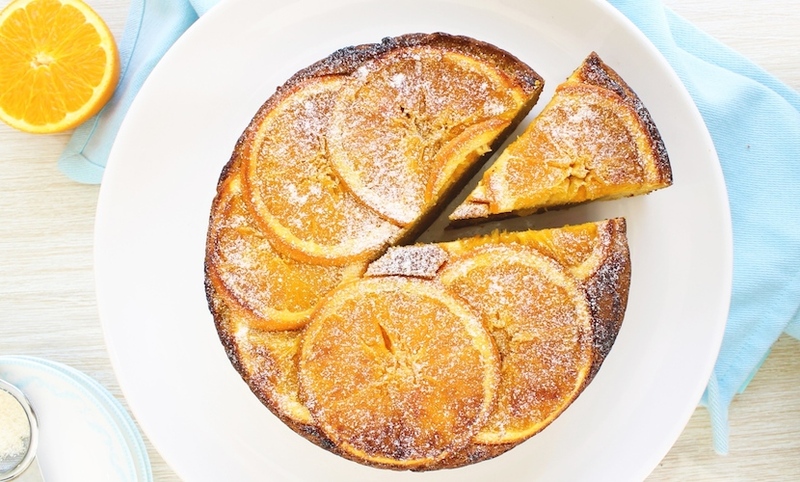 Lastly, a delightful recipe that we love is this Orange and Almond Cake recipe. It contains no nasties such as refined sugar, is super easy to make and its extremely versatile! It can be made into kid friendly muffins, breakfast muffins or a lovely cake for dessert, morning or afternoon tea :) The recipe can be found here. 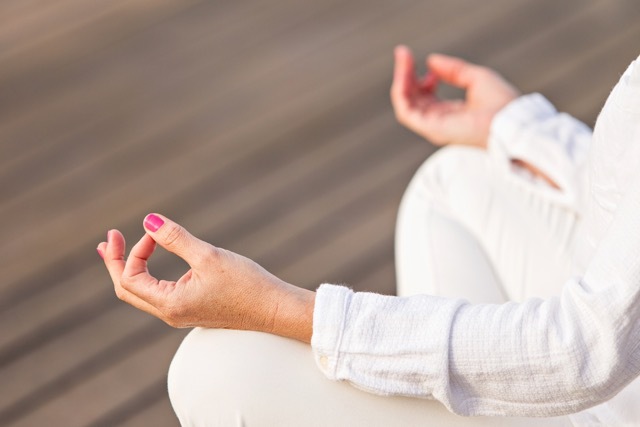 We hope you have enjoyed women's health week and have taken some time out for YOU! Stay tuned for our lucky prize winners to be announced soon. In closing remember, "Your grass is always greener if you water your own lawn"